The Museum began in 1983 in a couple of vacant rooms in what was The Old Pilot’s Cottage on the corner where the Ballina Information Centre now stands. Ten years later, in December 1993, the Museum moved into its present site housing among other exhibits, the remaining raft of the famed Las Balsas Expedition of 1973. 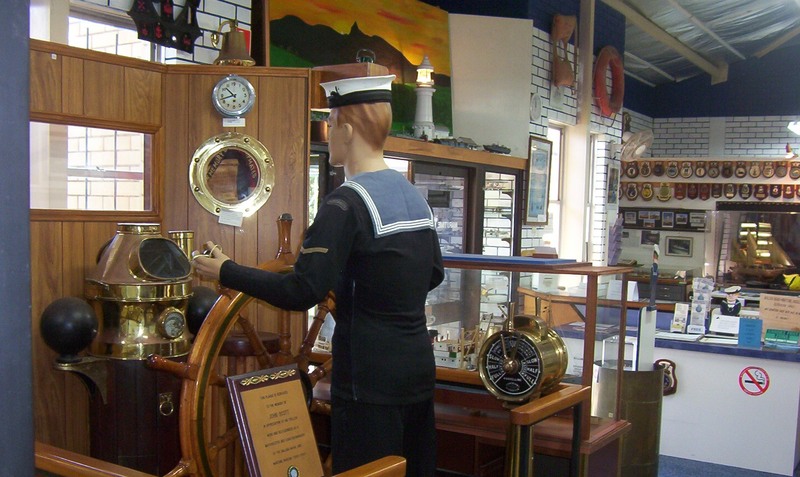 By 2002, the collection of maritime and local memorabilia had out-grown the building and the volunteers began fundraising for an extension. With generous support from the Ballina Shire Council and the Federal Department of Transport and Regional Services, a new exhibition space which doubled the floor area of the Museum opened in March 2007. A significant increase in object donations occurred as locals and visitors became aware of the role and function of the Museum. New plans for additional space will see pilot boat PV Richmond installed into the museum ensuring its preservation.